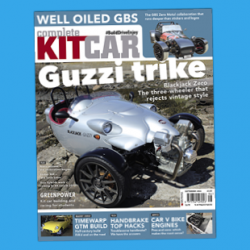 With a Combi subscription to Complete Kit Car, you’ll receive both the paper edition delivered to your door and the digital edition on your Apple or Android device – and at £110, it’s £25 cheaper than buying the paper and digital edition separately. The digital edition features additional photo galleries and video content, and you’ll also become a member of the money-saving CKC Subs Club. 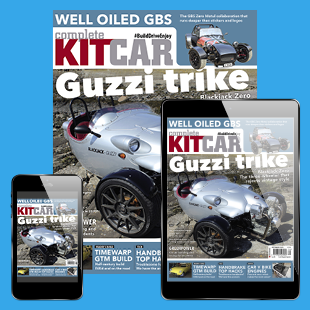 NB: The digital edition of Complete Kit Car is only compatible with Apple and Android devices. Prefer just paper? Click here to subscribe to the paper edition. Prefer just digital? 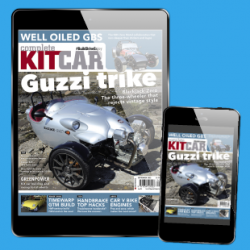 Click here to subscribe to the digital edition.